We were thrilled to head to Massachusetts to launch the first g4g Day in the quaint New England town of... Andover! Sponsored by the Abbot Grant, g4g Day @Andover welcomed 60+ girls aged 11-15 from Lawrence Frost Middle School and Carlisle Middle School to Phillips Academy’s campus, where girls will had a chance to explore fun, hands-on workshops on all aspects of Science, Technology, Engineering, and Mathematics! Students had a chance to continue mentorship with Phillips Academy and have access to STEM resources around them. What? Welcoming 60+ girls aged 11-15 from the Lawrence and Carlisle communities to come and join us for a day filled with interactive and hands-on fun in Science, Technology, Engineering and Mathematics. How? We invite role model professionals to lead 40 minute workshops that show the link to STEM, with 15 students per workshop. The participants will have a chance to experience 3 workshops throughout the day. 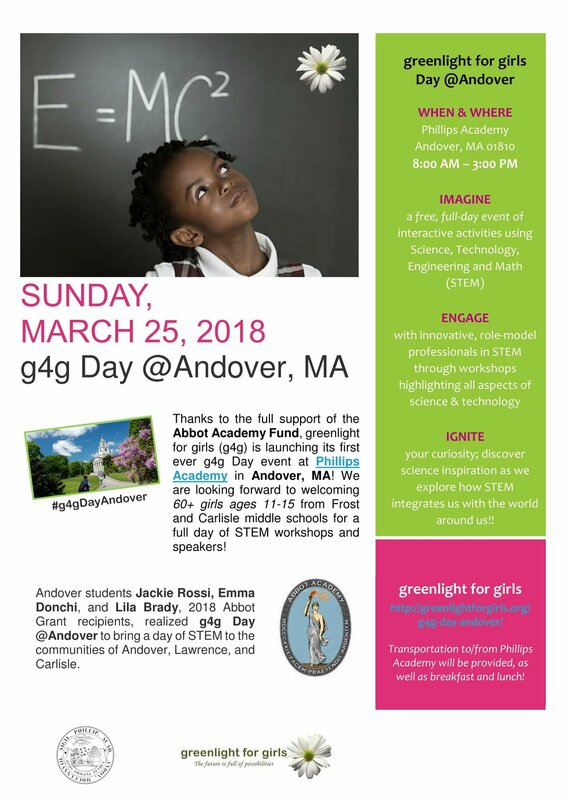 On March 25, we had the great pleasure to launch our signature g4g Day in Andover, Massachusetts with the support of an amazing local team and 20 dedicated volunteers! 50 girls came to the Philips Academy for a day full of science fun. Apart from hands-on workshops, the girls had the chance to meet our special guest speaker, Scarlett Koller from SpaceX in California. This event was made possible thanks to the support of the Abbot Grant and hosted by Philips Academy in their Kemper Auditorium. Thank you Jackie Rossi and your team of volunteers from Philips Academy for leading the way! Have a peek at what this fantastic day looked like! Jackie is one of our first official Ambassadors since fall of 2014 at Brussels HQ. 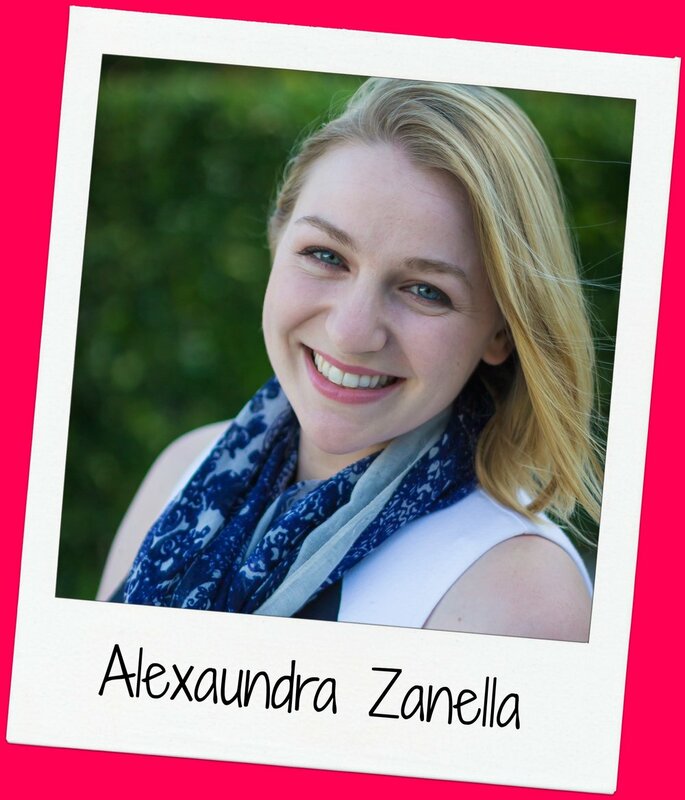 At just 12 years old, she developed her first educational app called J's Flashcards. 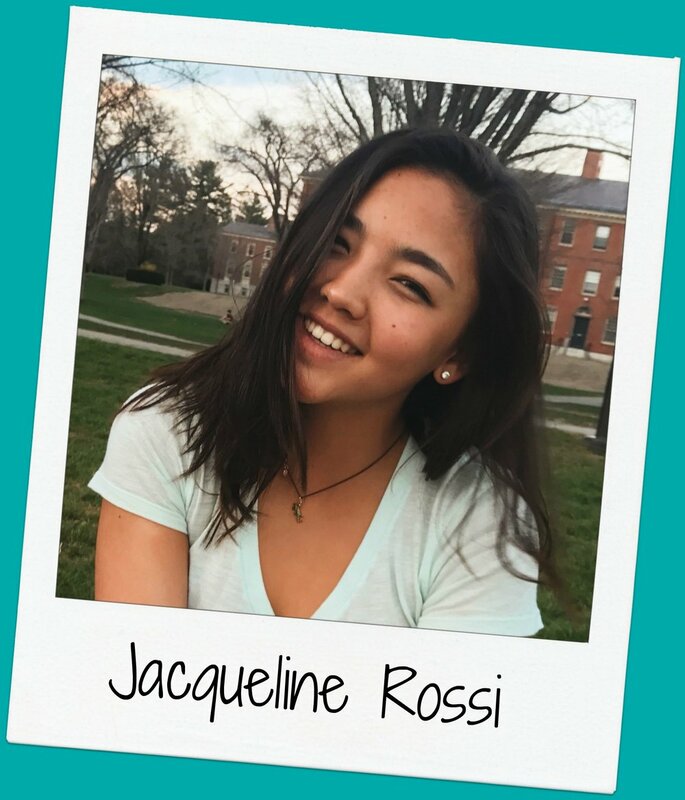 Jackie has lived and studied in the US, China, and Europe and speaks four languages fluently, including Mandarin Chinese! She is passionate about girls' education in STEM and in her spare time takes coding, physics and math courses. Emma collaborated with Jackie Rossi and Lila Brady to bring g4g to Andover, MA and the surrounding area. 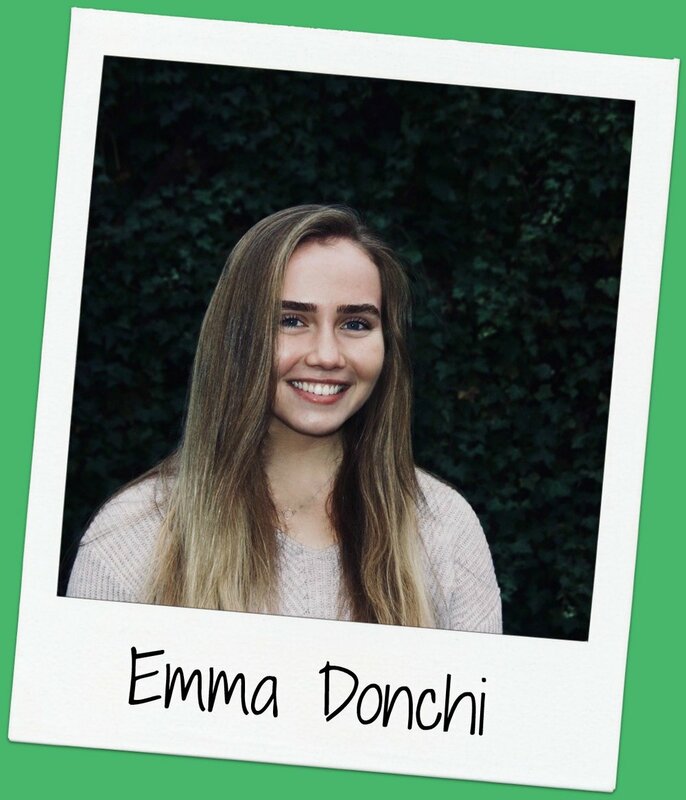 She currently attends Phillips Academy, co-coordinates a community program designed to encourage girls’ interest in STEM, and hopes to share her passion in STEM fields through g4g. Lila is energized by feminism, poetry, brain science, runs through the woods, titration, rowing, and skiing. 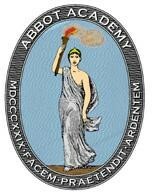 She leads the Science Club for Girls at Phillips Academy in Andover, MA, and loves studying at Andover.